The Lithium Iron Phosphate battery is the ultimate in weight versus power technology. 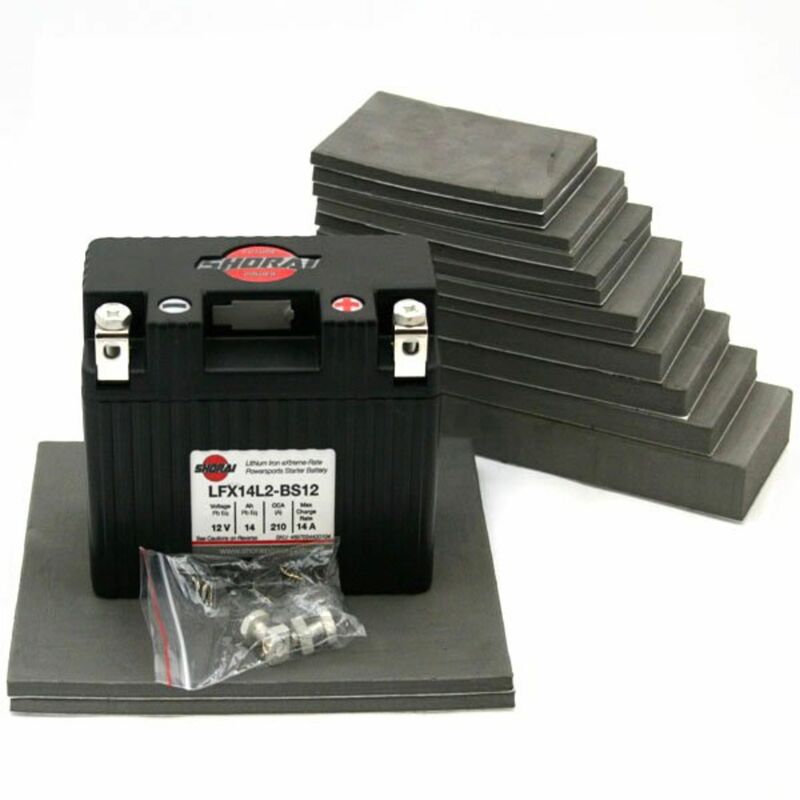 This battery weighs in at only 1.21 pounds and offers an incredible 270 C.C.A. This is a drop in replacement for your Lead-acid battery, and will require no change to your stock charging system. 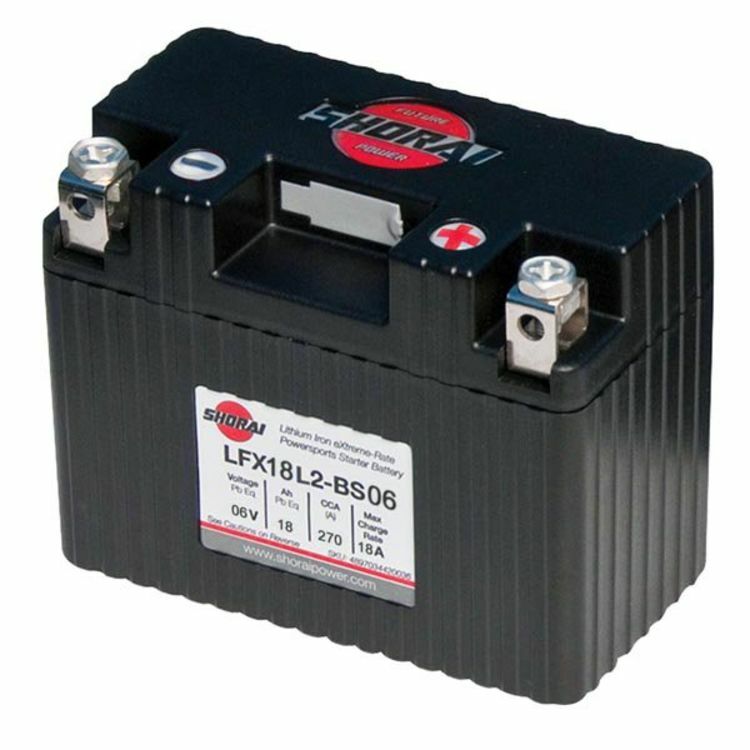 The LFX18L2-BS06 battery is an extremely lightweight battery that offers an incredible kick. We would recommend using these in custom applications. 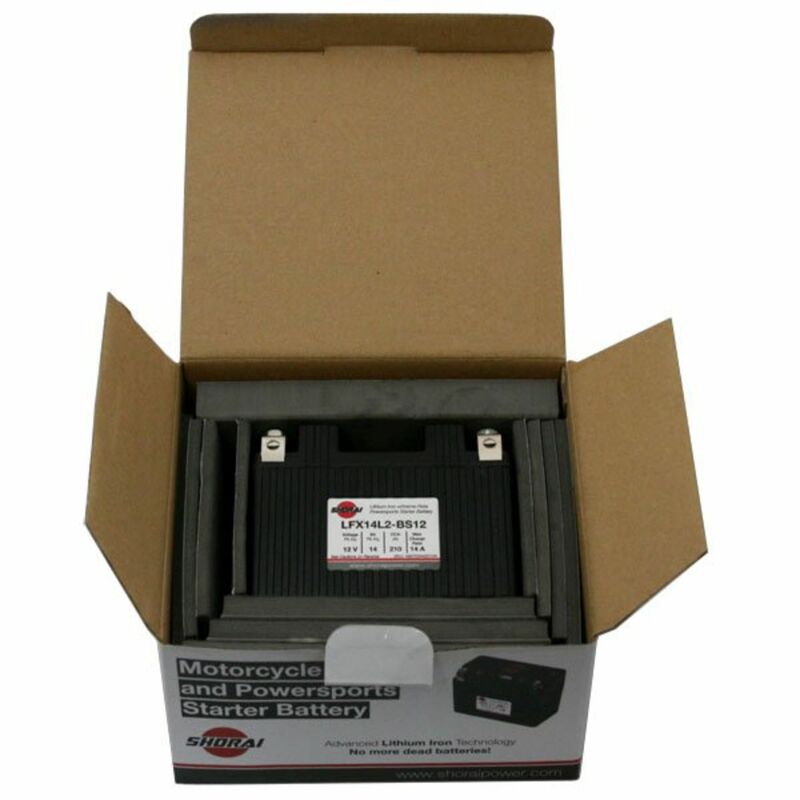 You can use two of these in series for 12 volts. Do you own the LFX18L2-BS06? Please, tell us what you think about it. It helps us provide you with better products. Please note that it may take up to 72 hours for your review to appear.